Today is the big day for football fans! 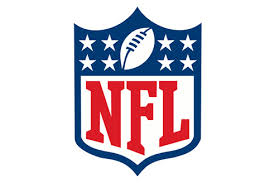 The game starts at 3:30 PM in Santa Clara between the Carolina Panthers and the Denver Broncos. Can Cam Newton be stopped by the veteran Peyton Manning?? We'll soon find out?